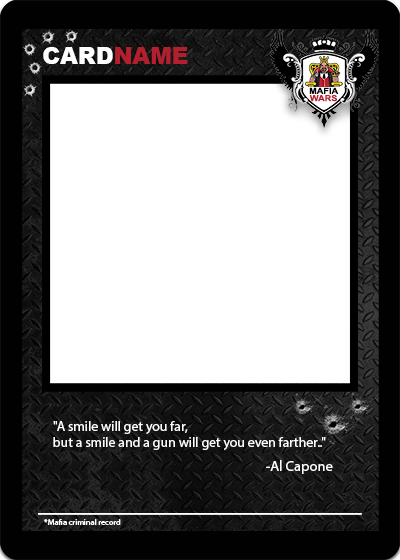 Creating a playing card for the Mafia Wars game is a simple process. I understand that I cannot change my game statistics! The Commission will have a response for you shortly.